Home Sagala tipped to be Law and Order Minister? 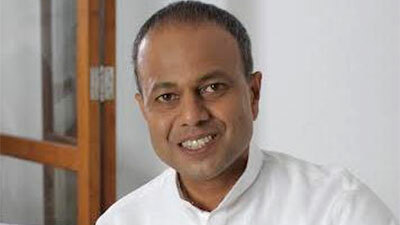 Sagala tipped to be Law and Order Minister? Ratnayake who first entered Parliament in 2000, was Power and Energy Deputy Minister. He was re elected to Parliament at the 2015 Parliamentary election. Meanwhile, Rehabilitation, Resettlement and Hindu Religious Affairs Minister D.M. Swaminathan is tipped to be appointed as Prison Reforms Minister.